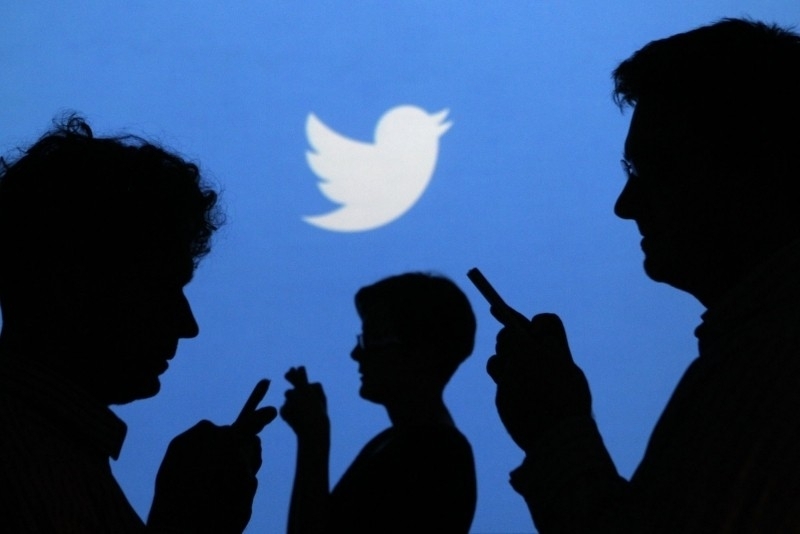 Twitter has announced that it is building a “more unified” experience across iOS devices. This means it will be bringing the same iPhone-style interface to the iPad, as well as many of the features that were previously iPhone-only. “Starting today, iPad users will be able to create and see revamped quote Tweets, explore trending topics in search, visit product and place pages, and more,” the post explains. The company said that although they shared some code, Twitter for iPad and Twitter for iPhone were originally developed and designed separately with each app tailored to its platform. This took a lot of extra effort to develop and Twitter for iPad features lagged behind other updates. Twitter says its adoption of an adaptive layout will allow the app to support new features such as multitasking (two apps running side by side), which will become available in iOS 9. The news comes just in time for Apple’s big event at the Bill Graham Civic Auditorium in San Francisco. The company is expected to reveal the new iPhone 6S, the new larger iPad Pro and revamped Apple TV with a new remote. Apple is expected to potentially launch more products than any event before. The new Twitter for iPad update is rolling out now on the App Store. About time. Too bad the blown up iPhone interface kind of stinks.